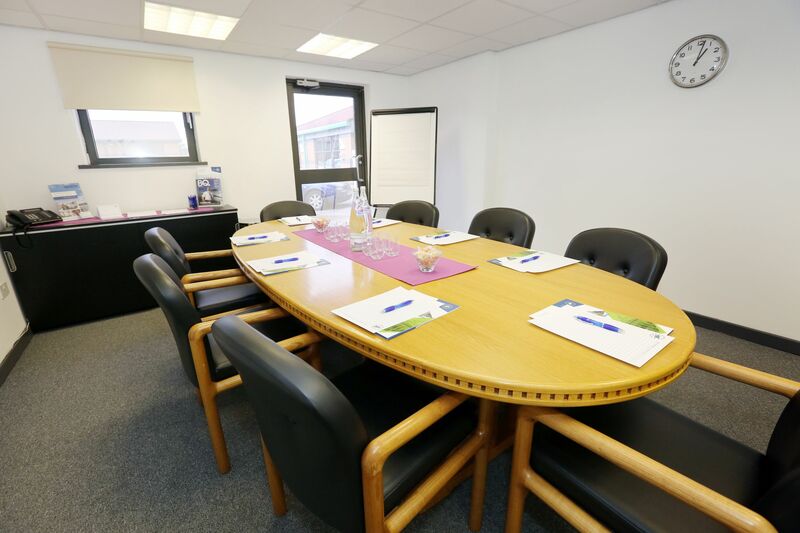 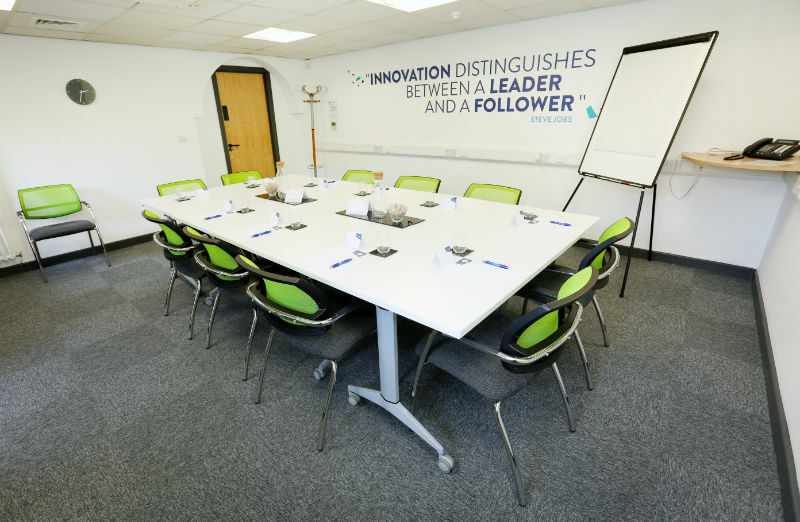 Situated two miles from Sunderland city centre and a few minutes from the A19, the BIC’s conference facilities are easily accessible from Teesside, Durham, Washington and Newcastle, with plenty of free car parking for your staff and visitors. 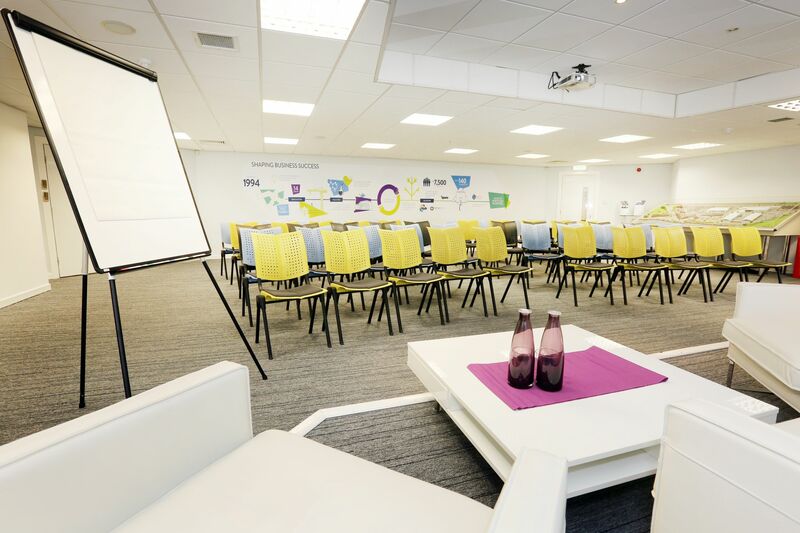 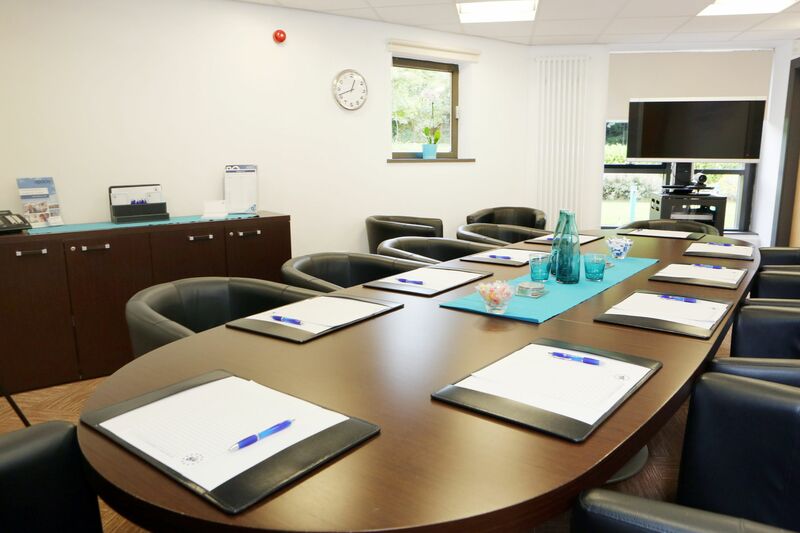 Home to 140 companies, and with over 1,000 people working on our 14-acre site, and many more visiting on a daily basis, we have designed a wide range of professional conference facilities and meeting spaces to meet your business needs. 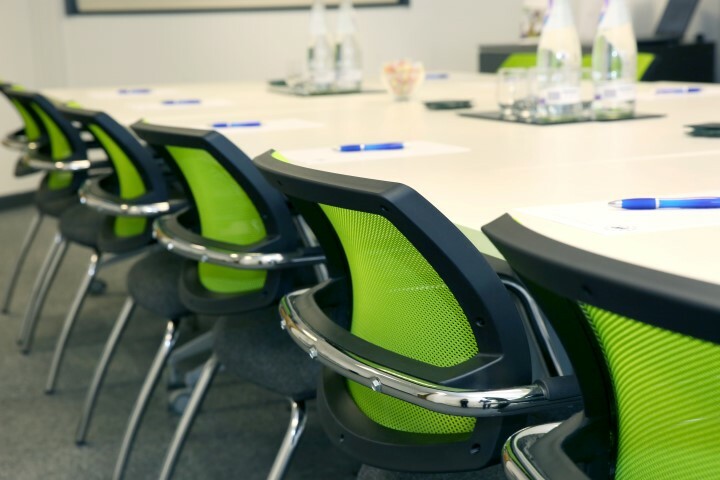 If you would like to discuss your requirements, find out more or arrange a visit, please contact the conference team who will ensure that your meeting runs smoothly.